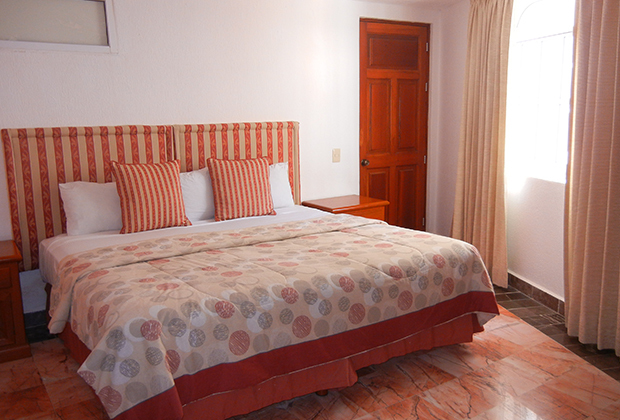 Because we have only 30 suites, the ambiance at our Hotel Casa Turquesa accommodations are much more intimate. 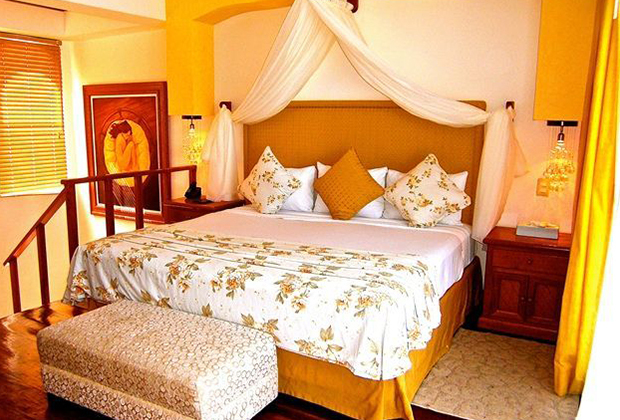 The service is highly personalized and attentive. 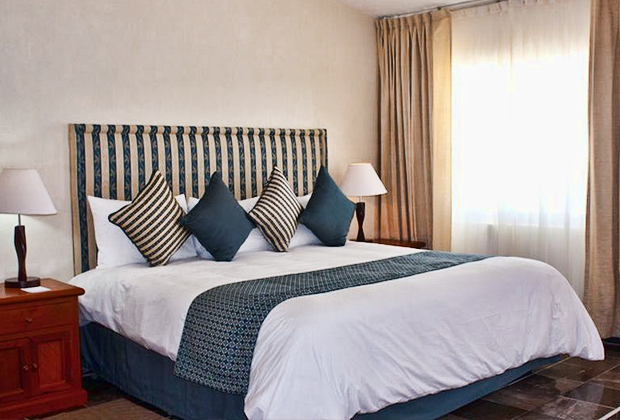 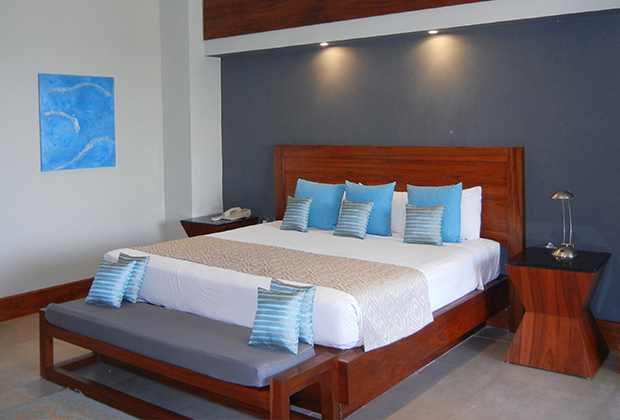 Our Master Suites are ideal for families up to 8 people and has 2 or 3 bedrooms, kitchen, dining area and living room. 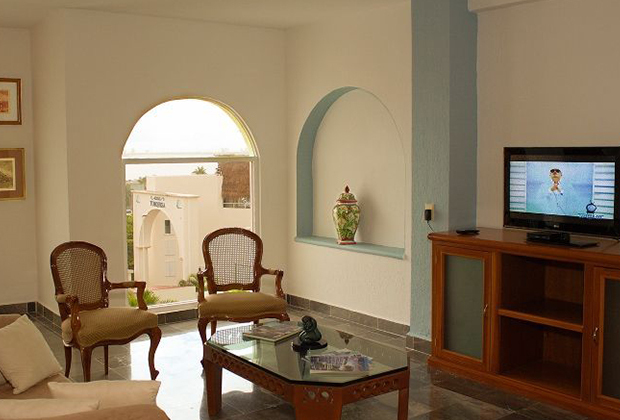 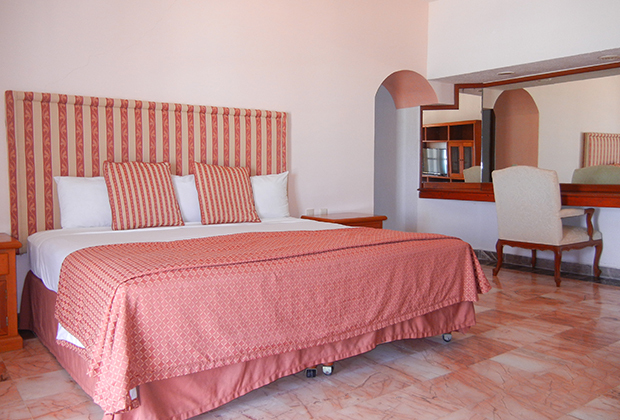 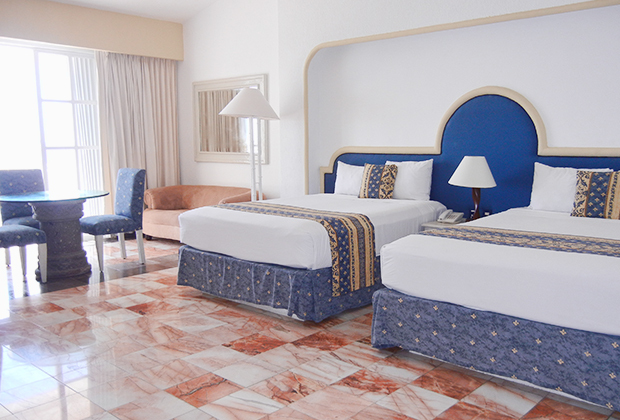 Here at our Hotel Casa Turquesa accommodations, there is no shortage of beauty, space, and excellent service.